The Dwacon® Blog: Beauty... Skin Deep! Cosmetics to make your face shine. Healthy skin reflects a healthy you... and what a better way to get healthy and beautiful skin than with these products from Lela Rose. And with great added bonus features like $10 off and free shipping with a minimum purchase and... how can you go wrong? Check out these products and click those which strike your fancy! Polish your skin! Gently exfoliate with this gentle yet invigorating blend of brown sugar, essential oils and wild strawberries for a luminous glow. 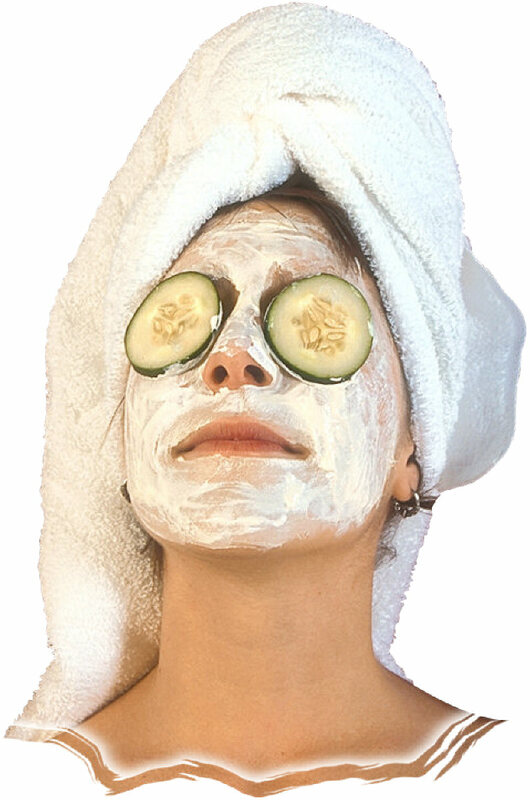 Rejuvenate your skin with this relaxing face treatment. Infused with crushed rose petals to help retain moisture, cucumber extracts to cool and nourish, and rose oil and rose flower water to improve skin's overall appearance.